Hey your recipes are simple and easy to follow. Just wanted to check if we don’t get falooda sev easily can we use the regular vermicelli and boil it? 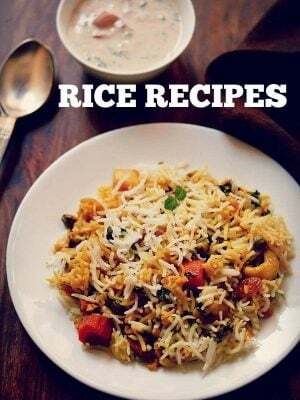 smita, you can easily use regular vermicelli. yes you will need to boil it till it softens and cooked well. then strain all the water and let it cool. ur reciepes are turn out awesome, they well presented and articulated! 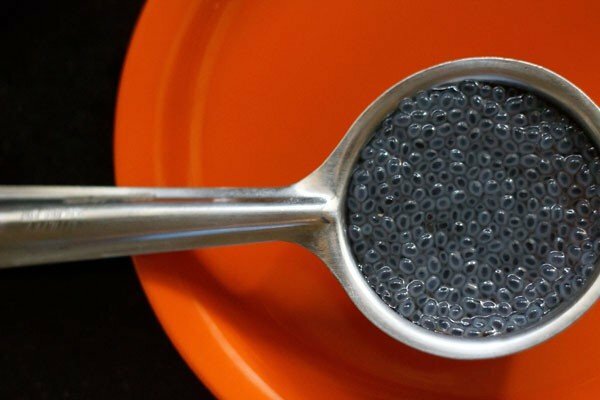 i tried a couple of them and they turned out simply delicious! yours is my go to web site whenever i think of cooking something special or different. 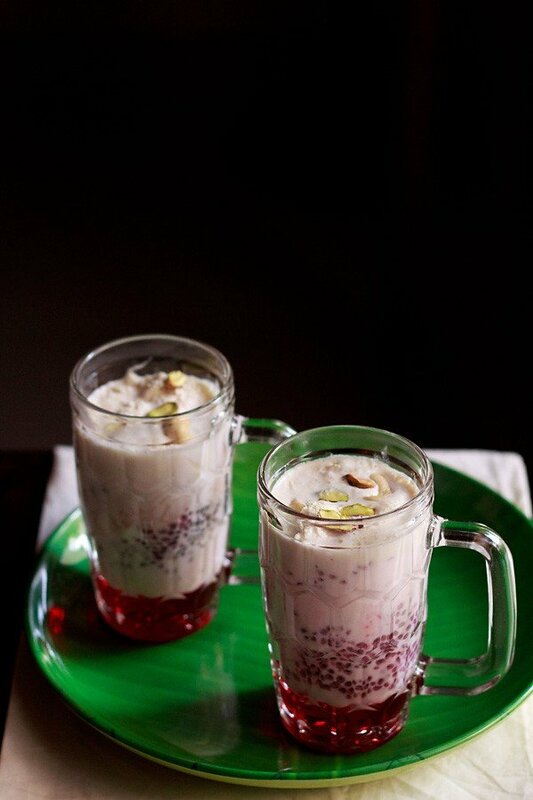 falooda i tried today was baap (superb/yummy/simply delicious/beautifull)!! Hi, I need to prepare this for a party of 50 people and need to transport to the venue. 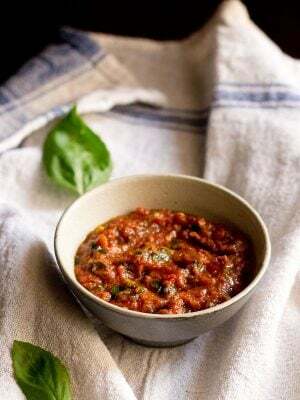 What can I prepare in advance so I don’t have to do much at the venue? prepare the falooda sev in advance. also soak and then strain the soaked sabja seeds. chop or slice all the dry fruits and keep them together in a box. the ice cream you will have to take in a cold container or cold storage box. Liked to go through easy recipes. Thank you. The way of presentation with images is really inspiring to prepare the dishes as soon as possible. 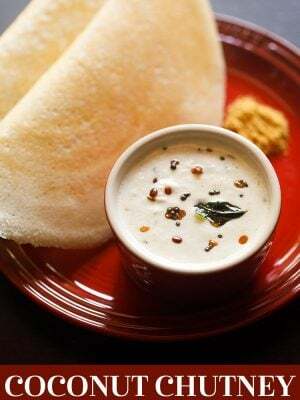 welcome amudharagunathan. thanks for your kind words. i will update your email id in feedburner email system. 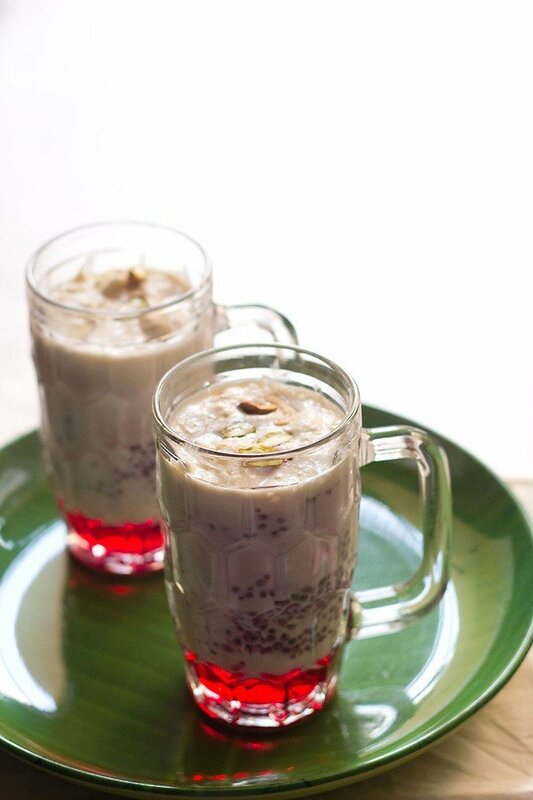 cr, we add soaked sabja seeds and not sabudana in the falooda recipe. This was really awesome I made this falooda in my birthday party everyone likes this nd even they asked me recipes nd I felt very happy nd I felt very difficult to find out basil seeds. Where will it exactly available? thanks jenny for your generous feedback. try asking in some indian or south asian grocery store. or you can search online. they add good texture to the dish. 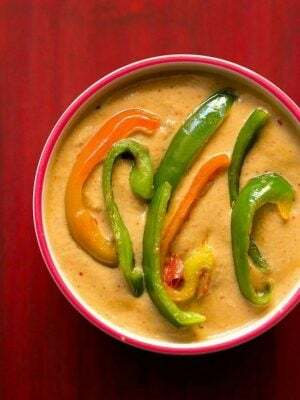 thanks mymoona for sharing positive review on recipes. 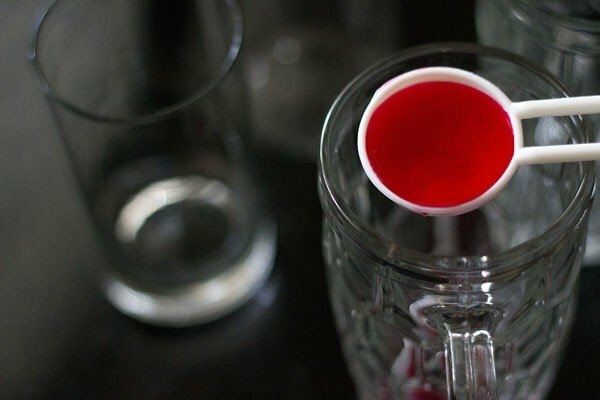 yes you can use rooh afza instead of rose syrup. hey dassana…. i just wanted to say that your recipes are very good …. and just wanted to ask you : what is sabja seeds ? thank u … and sorry for asking !! Hi! 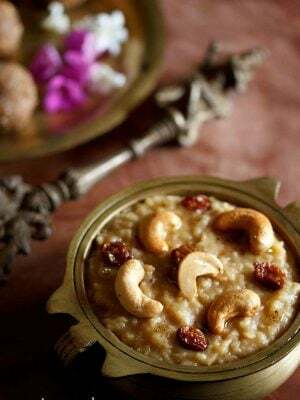 I just read ur falooda recipe n it looks tempting yet simple.I don’t comment on sites bt wt I like d most is dat u hv given each reply wid politeness.All d very best n keep blogging n cooking wid a tbl spon of humbleness. thanks khushi for your touching and kind words. some times reading such beautiful response changes the whole quality of my day. 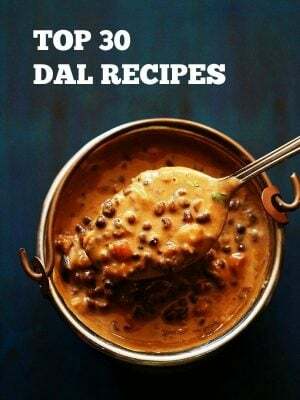 Nice recipe but it is confusing to people from North India when folks from West India publish Falooda recipe that is not prevalent in North India. This Falooda is not how folks in North India eat Kulfi. Traditional Falooda Kulfi in Chandni Chowk Delhi has long Noodle Falooda, that is just amazing and I don’t wish to sound biased but this Falooda has no chance against the traditional Falooda Kulfi from Chandni Chowk, Delhi. firstly this is not kulfi falooda. 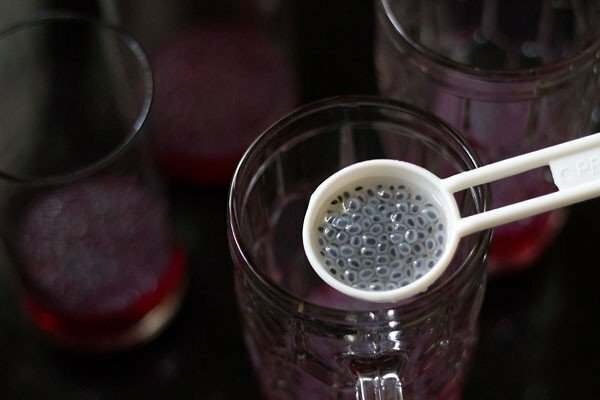 this is a falooda beverage drink that is popular in western india. like delhi, even kulfi falooda is served in western india. there is a separate post on kulfi falooda on the blog. now with regards to the falooda sev – one does not get easily the long noodles. only during eid time, the sev is seen in the market. these sev which i have added are also falooda sev and did come in a pack. but they were not long ones. 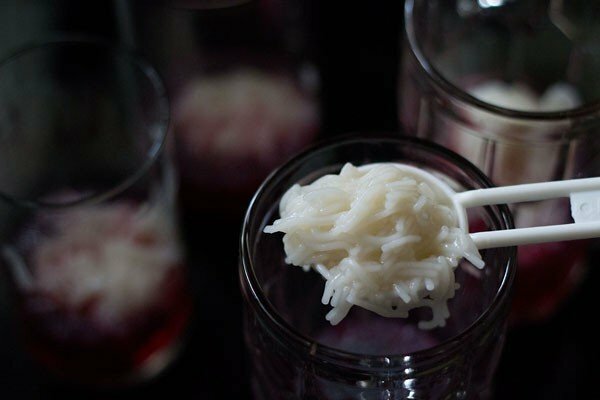 traditionally falooda sev is made with corn starch dough and thats what makes the difference and probably the kulfi falooda that is served in chandni chowk delhi, may have hand made noodles. its just like the difference in pasta or noodles that are handmade than the ones which are store brought. Hi sir thank you so much .i was searching this like layerd faluda.is there have any other layerd faluda without adding vermecally? usually vermicelli is always added. but if you cannot get, then just skip the vermicelli. Hai Dassana can I use Nannari Sherbet instead of rose syrup. Iam a new blogger. Started posting receipes one by one. Your receipes are explanatory. Thank u . continue rocking. Goodluck. firstly wish you all the best for blogging. you will have many things to learn and the whole journey is creative and satisfying. you can try. 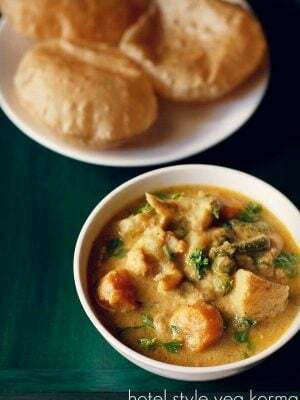 nannari is good as well as cooling too. so you can add it to the falooda. 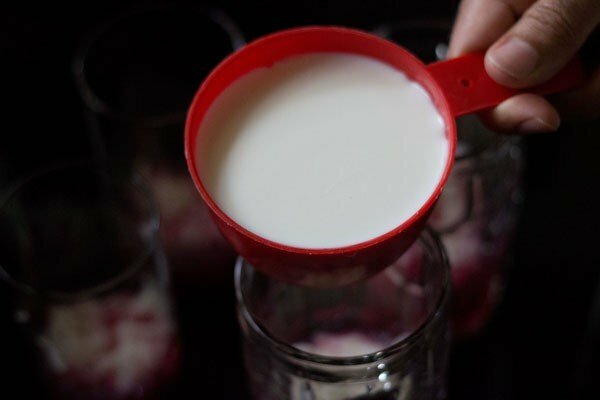 the taste will change as rose syrup gives a different taste and aroma. but then sometimes even kesar/saffron syrup is added to falooda. 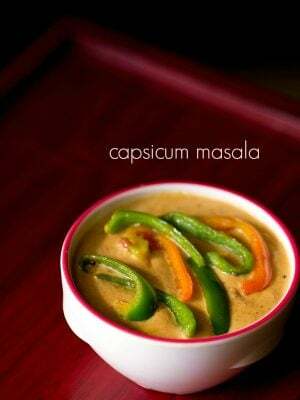 so you can try adding nannari syrup. Thanks a lot for your reply. Sure, I have started learning and it will continue. I will try with nannari syrup. Bye. 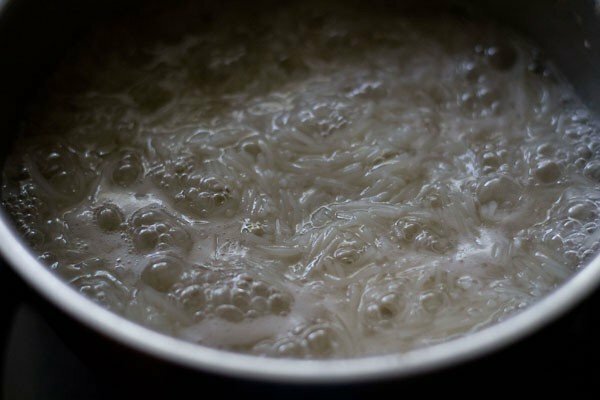 falooda sev is vermicelli made from cornstarch. no need to be sorry. we all learn and in fact i also won’t know many things from budapest, especially related to food. 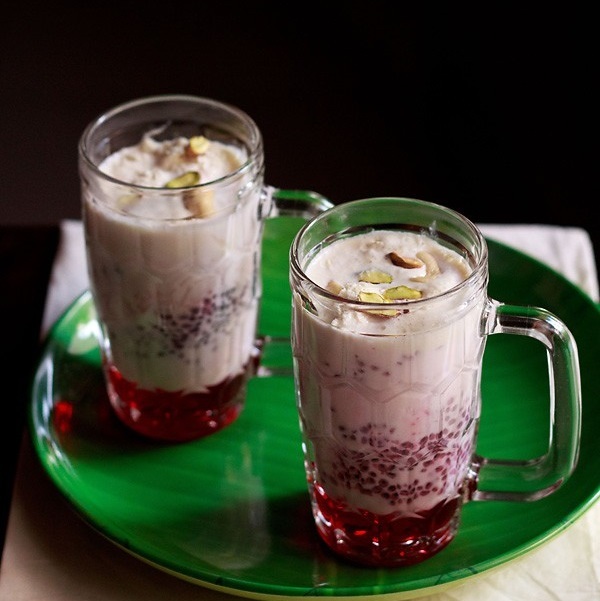 as a substitute to falooda you can also use semolina vermicelli. 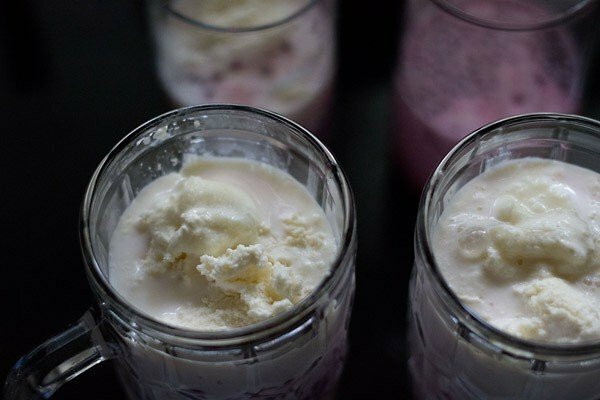 there are some ice cream recipe but without an ice cream maker. you can use the search option on top to find the ice cream recipes.